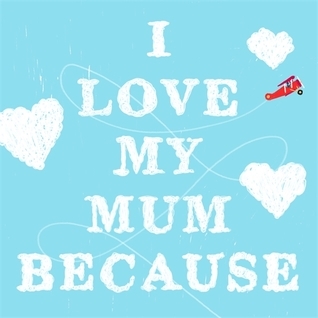 This entry was posted in Bodhi's choice, Book supplied by publisher or author for review, Childrens Books, Competition, Post Script: Book Reviews and tagged #FridayFreebie, #MothersDay. Bookmark the permalink. You are the lucky winner – I have emailed you asking for your postal details. Great giveaway. The Secret Runners of New York by Matthew Reilly is a new release by Pan Macmillan.